La Niña Ready Nations (LNRNs): What is a La Niña Ready Nation? 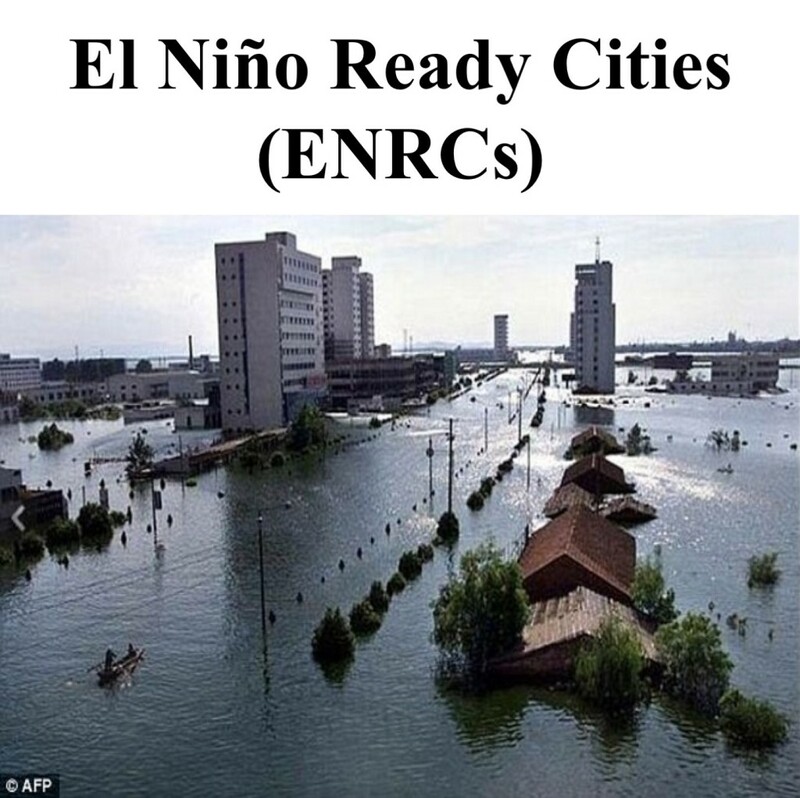 A La Niña Ready Nation would be a nation that expects and prepares for extreme impacts during La Niña of weather, water and climate related hazards normally associated with ENSO-Neutral. This anomalous wind regime is responsible for anomalies in sea surface temperature; above average in the western Pacific and below average in the eastern Pacific. 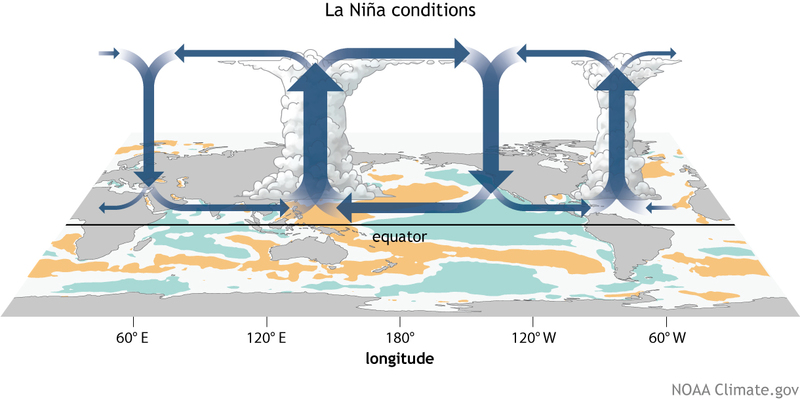 In accordance with the shifts in sea surface temperature, rainfall will be relatively higher in the western Pacific and relatively lower in the eastern Pacific. 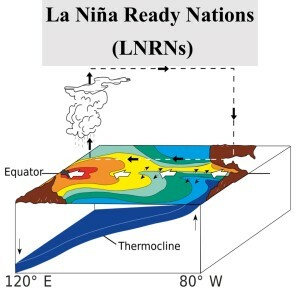 During La Niña, the deviations of sea surface temperature and rainfall from normal are generally less dramatic than the deviations that occur during El Niño. 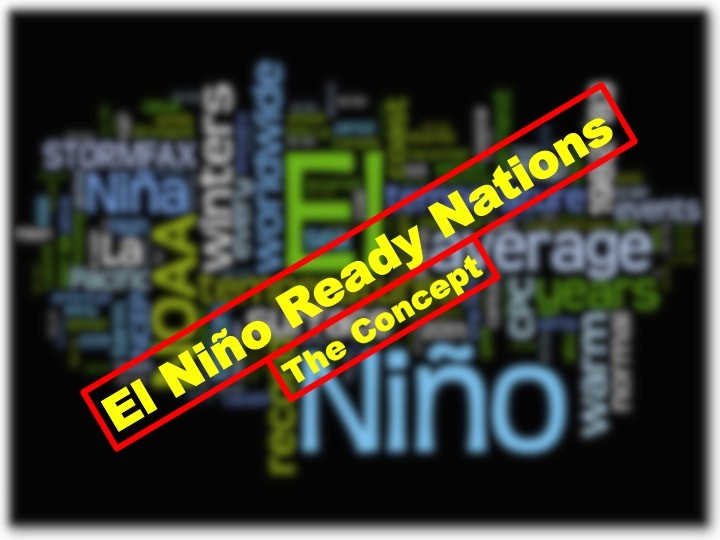 El Niño Ready Nations (ENRNs) website was designed as a place where decision makers and end users can get relevant, up-to-date information about El Niño impacts that may affect them. El Niño Ready Cities (ENRCs) is a concept idea to help create even more localized information than ENRNs to cities by helping them better approach difficulties in preparing for an El Niño episode.